VORTEX images is a freelance organisation with a passion for aviation photography which was founded in 2014 by three persons with the same interests R. van Sonsbeek, N. Roman and R. Coenders. VORTEX images provides high-quality photos and articles for aviation magazines and military organizations around the world. To complete and succeed in all of these tasks and assignments every member is equipped with a variety of cameras and lenses to ensure the best possible result. VORTEX images contributes to aviation magazines like Combat Aircraft Monthly, Air International, Koku-Fan and Air Forces Monthly. 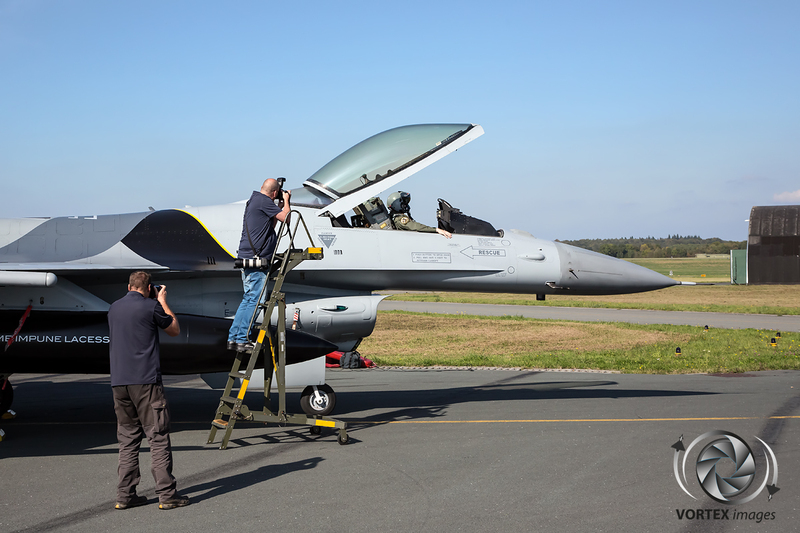 VORTEX images has been working together with various air arms around the world such as; the Belgian Air Force, Bulgarian Air Force, Hellenic Armed Forces, Italian Armed Forces, Polish Air Force, Royal Netherlands Air Force, Spanish Airmed Forces and United States Air Force. Do you have any questions, requests or comments? Please don’t hesitate to contact us.